Welcome to the Long View Lodge! 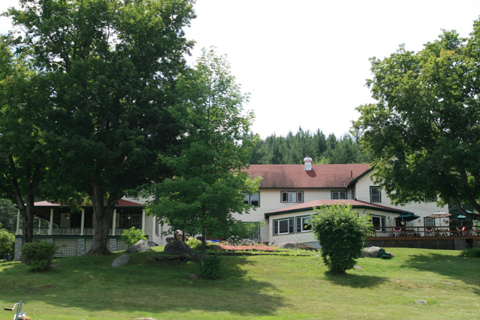 We are a small family run business in the heart of the Adirondacks Mountains. 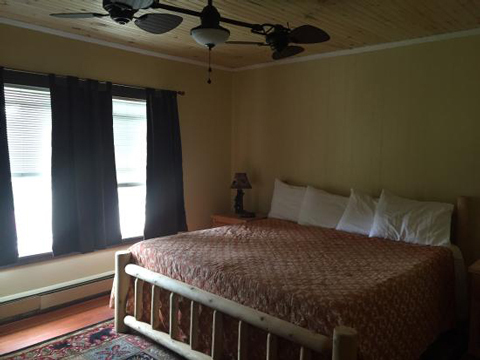 We offer a great view of Long Lake and a private beach. 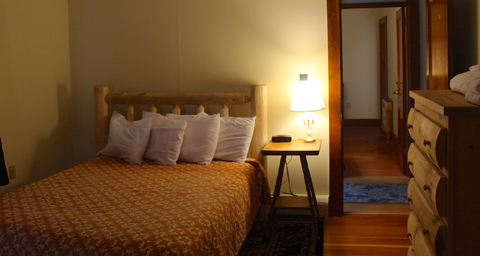 Stay at the Lodge in one of our nine rooms or four suites. You can also stay down by the water in one of our two lake-side cabins. 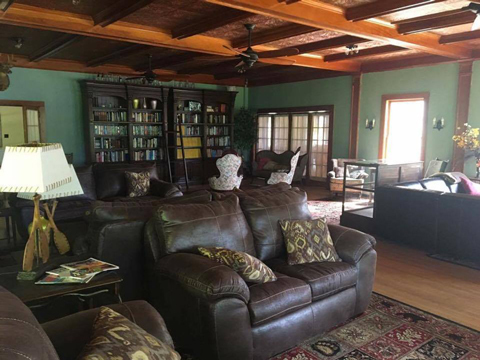 Renovated rooms, great room, wrap-around porch. 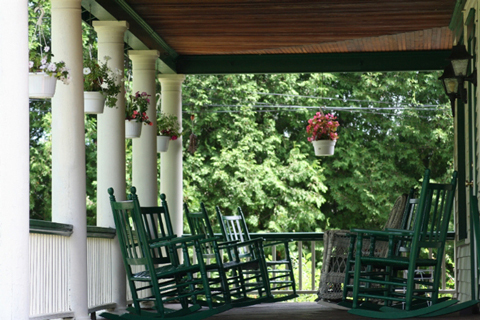 A classically authentic Adirondack vacation destination.